Playing Airsoft requires teamwork, leadership and trust – 3 key attributes that will ensure a worthwhile corporate away day. Our corporate events offer a unique contrast to your usual working environment to facilitate team building between colleagues in new and diverse ways. Activities can be tailored to meet specific business objectives, or we can provide in-house activities developed to encourage teamwork and collaboration. We can host up to 40 players at our corporate events, provide lunch/refreshments and a variety of team games that focus on the skill sets you want delivered. Our staff and Marshal’s are trained to a high level and can cater for all levels of confidence. 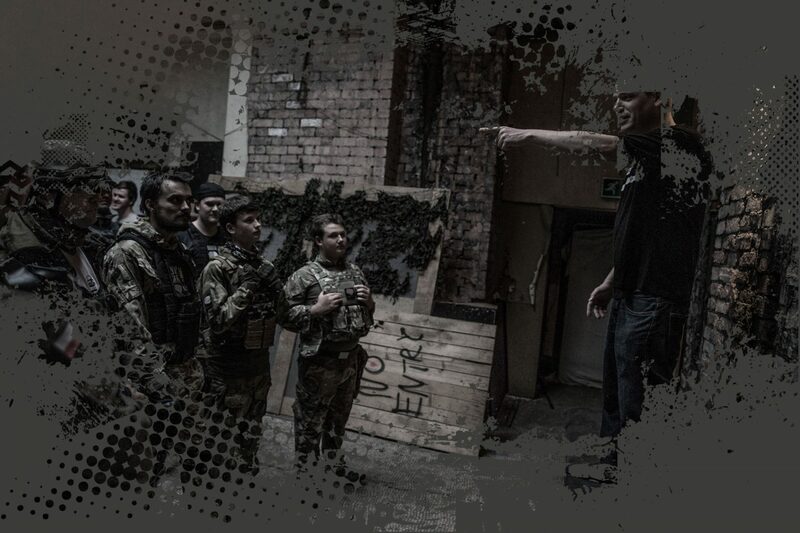 For Bristol Airsoft Corporate Event bookings, please contact us by phone or email so that we can create the best experience possible.